Joy has a way of working its way from the inside out. When our lives are filled with joy, the symptoms are unmistakable. A twinkle in the eye. A ready smile. A skip in the step. A song in the heart. Joy lends a glow to the face and a lilt to the voice. 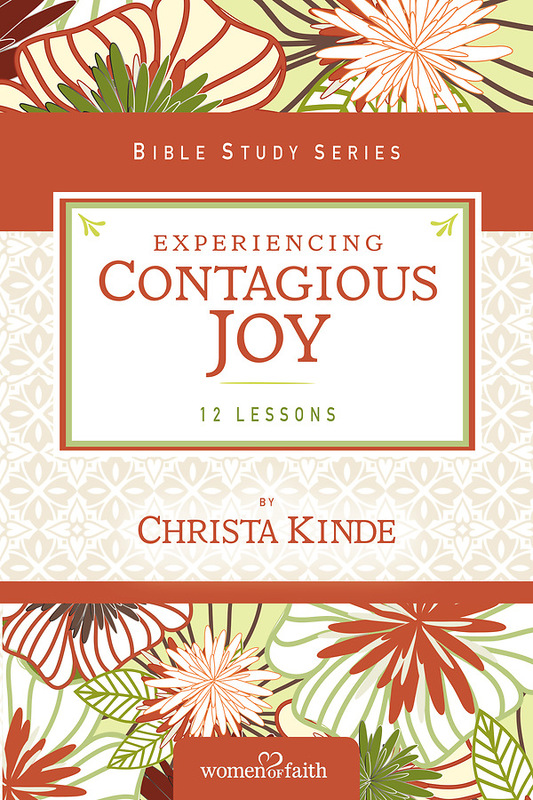 Joy is contagious. It is also the birthright of every believer, but rainy days have a way of distracting us from that fact. In this study, readers will take a careful look at this uniquely Christian characteristic and discover they have every reason to be joyful. They will see that joy is their strength and their song and provides a solid foundation in their hearts. Want it Monday? Order by 4/26/2019 2:00:00 PM and choose Overnight shipping at checkout. Ships from a Cokesbury Connect Partner.